DAMMAM — The father of a boy who was found dead in his school bus in Saihat on Sunday dropped the charges against the bus driver whose negligence had allegedly resulted in the child’s death. 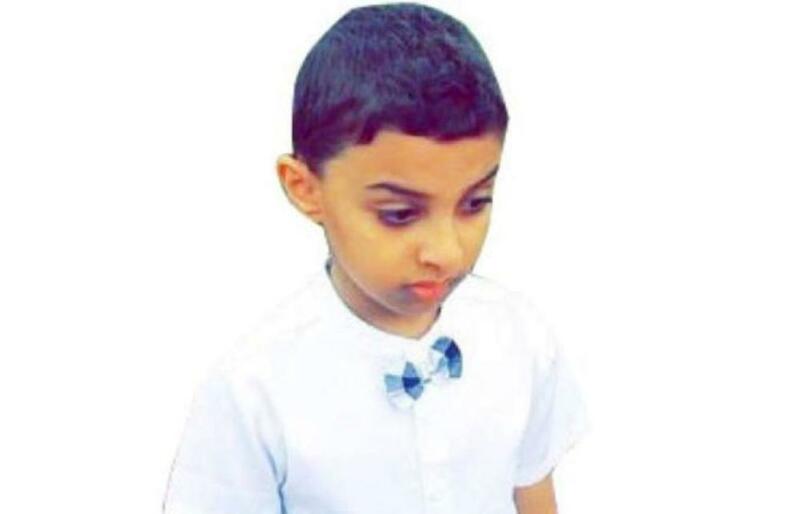 Qatif Education Affairs formed a committee to look into the death of Abdulaziz Mustapha Al-Muslim, a second grader at Ibn Khaldoun Primary School in Saihat. The head of Education Affairs in Qatif said the case was of utmost importance and the committee had met with the principal of the school to understand the details of the incident. Riyadh Al-Ghanim, the deceased boy’s uncle, said Abdulaziz had been left behind in the school bus on another occasion earlier. “He slept in the bus but had survived that time because it was winter and the outside temperature was not very high. This time he was found in the bus unconscious and was taken to hospital. His father asked me to check up on him at the hospital and the doctor informed me that the boy died five minutes after arrival,” said Al-Ghanim. He asked how come the driver did not see a student sleeping in the bus, especially that such incidents happened in the past. Qatif Education Affairs released a statement asking the principals of all private and public schools to inform the parents if any student did not show up in the class. All attendance records should be reflected on the Nour portal and parents should be notified in the quickest ways possible in case their children failed to show up in class. Mustapha Al-Muslim, the boy’s father, said the case had been under investigation by Public Prosecution since Sunday. “The driver was only hired a month and a half ago and I had warned him about my son’s habit of sleeping in the bus. I specifically told him that he has to be the one to drive the bus and not to allocate the responsibility to anyone else. My job has night and day shifts and I was unable to drop my son to school. I had a deal with the driver to ensure my son’s safety,” said Al-Muslim. He said when his son was left behind in the school bus last time he started dropping him off to school himself. 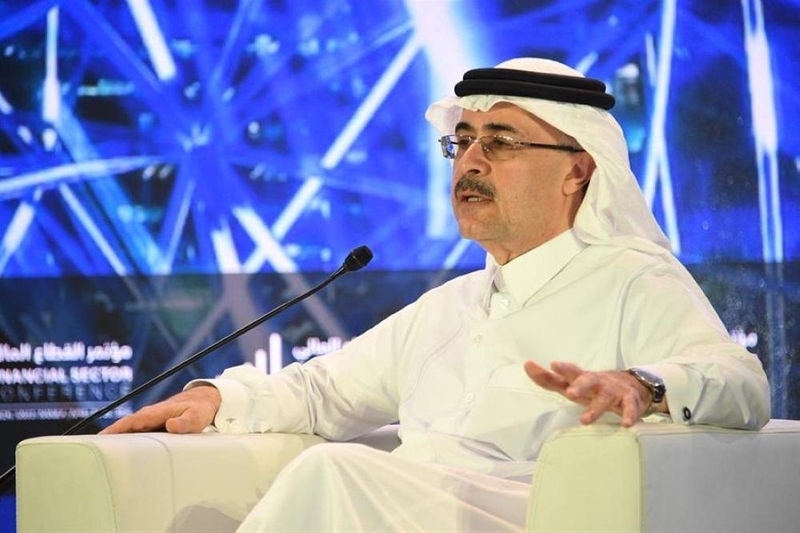 He had cut off the agreement with the driver because of his negligence, Al-Muslim said, adding that he contracted the present driver after it became difficult for him to drop the child to school because of work responsibilities. “We have finished preparing for my son’s funeral. We only received my son’s body a few hours ago,” said Al-Muslim said on Wednesday before the burial took place in Hofouf Cemetery after funeral prayers in Al-Ahsa.